Thursday, Apr. 18, 2019, 3:30 – 5 p.m. Presentation will be delivered in Mandarin Chinese. The question of “What is China?” is the focus of scholarly debate for three times in Chinese history—the Northern Song Dynasty (960-1127), the first half of the 20th century, and the present time. The issue takes on a different angle each time. In the Northern Song Dynasty, the discussion was mainly concerned with the orthodoxy of Chinese culture; in the first half of the 20th century, it centered on the unity of the state, the ethnic groups, and the territory; and at the present time, it focuses on China’s internal and external circumstances and the recognition of Chinese culture. Looking at the state from a historian’s perspective, ethnic groups and the territory of China are issues that reveal the ever-changing circumstances of China in terms of its internal and external conditions. The formation of the state, ethnic groups and the territory of modern China should be considered in light of its complex and extended historical process. Such consideration will allow us to respond to those issues encountered in the Chinese historical and political circles as well as the international academic community. In the unfinished transformation from a traditional empire to a modern country, China is still confronted with many problems. How should modern China, a country with limited state forms and a history of being an empire, deal with thorny internal and external problems? It requires historians to seek out the origins of the problems and, more importantly, politicians to resort to rationality and wisdom. Zhaoguang Ge is Professor of History at Fudan University, Shanghai, China. His fields of study includes ancient East Asian and Chinese religion, culture, and history. A prolific author, his translated works include: A History of Zen Buddhism Thought in China: From Sixth Century to Tenth Century (1995, 2003), the first two volumes of An Intellectual History of China (1998, 2000), Here in ‘China’ I Dwell: Reconstructing Historical Discourses of China for Our Time (2011), and What is China? (2018). 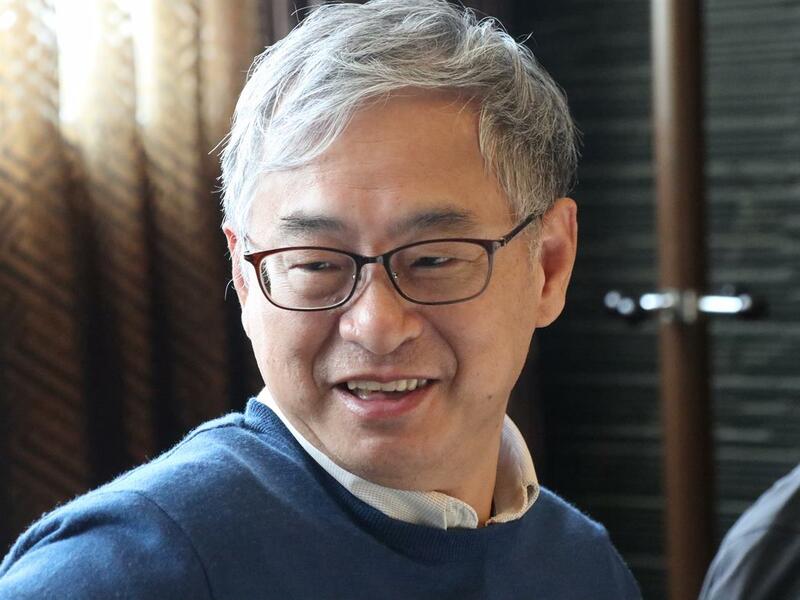 He received his BA and MA from Peking University in 1982 and 1984, respectively.